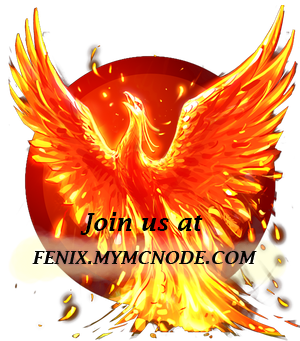 Welcome to the Fenix Votifier page! If you are looking for a mature server, with a great community, then perhaps you have found your new home. A server with many long term goals, and much to offer those who are willing to work to make their empire awaits you. 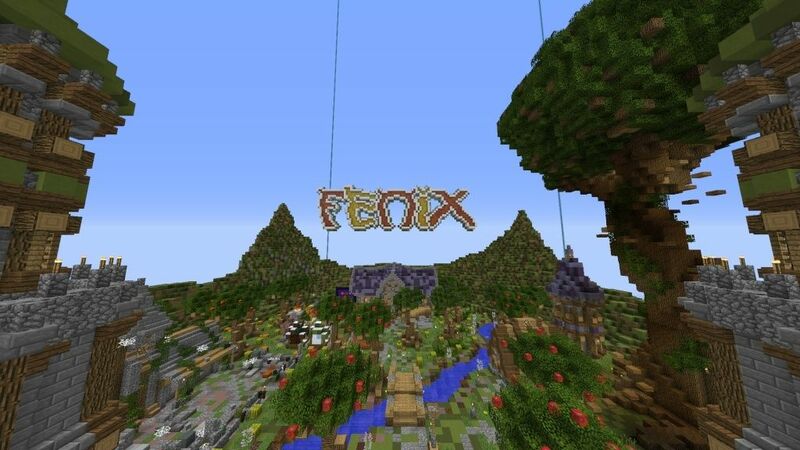 Fenix server is owned by milo890 and other kind staff members to claim land for you and help you reach some of the goals and challenges you will see on Fenix. Fenix is a server that challenges you greatly. 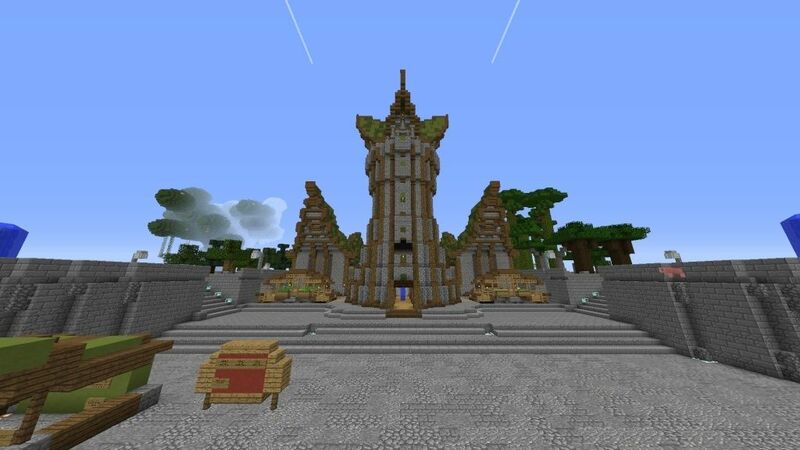 The difficulty is set to hard, but this is certainly not an ordinary survival server, as there are different bosses to beat as you progress. Each boss gets harder as you go up in levels. The best part of all of this work that you put into beating the bosses are the drops. You can get items that are better than anything you could ever get in Vanilla! In addition, as you progress, you can buy tiles to claim land, and move up in rank. In order to buy tiles to rank up, you generally will earn money by selling items that are of great value. On Fenix, we have a player based economy, meaning you can sell things to other players to earn some money too! When you rank up, there are three paths you can take: Trading, nobility, and servant. Each one has their own special benefits. This server has a lot to offer, and we believe that everyone should have fun here. However, we do not tolerate hackers of any kind. (Ex: no x-ray, flight, mod or hacked clients, etc.) Auto fishing is not allowed, and we do not appreciate foul language either. In addition, we have mature and helpful staff here that are always willing to assist you and help you on your journey.